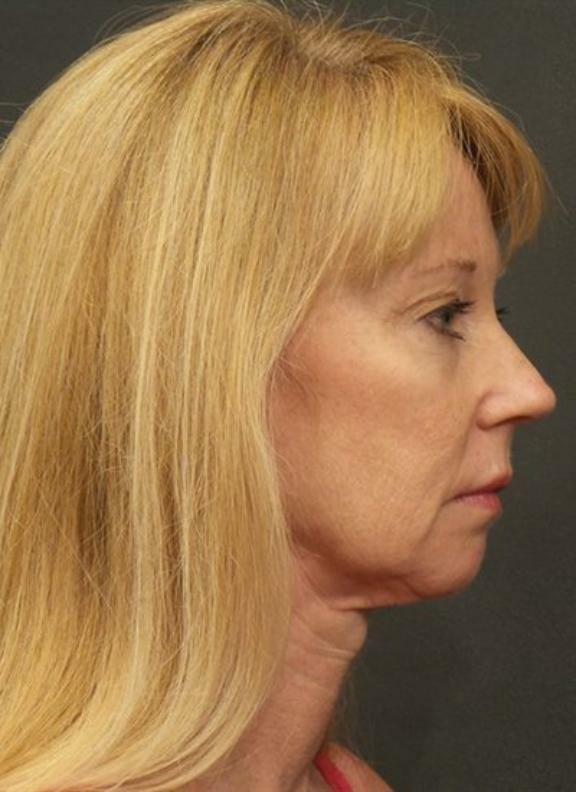 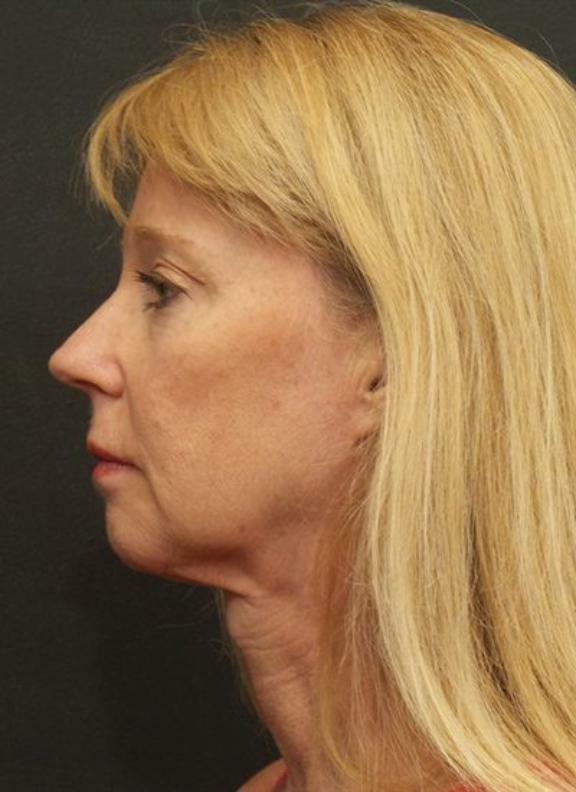 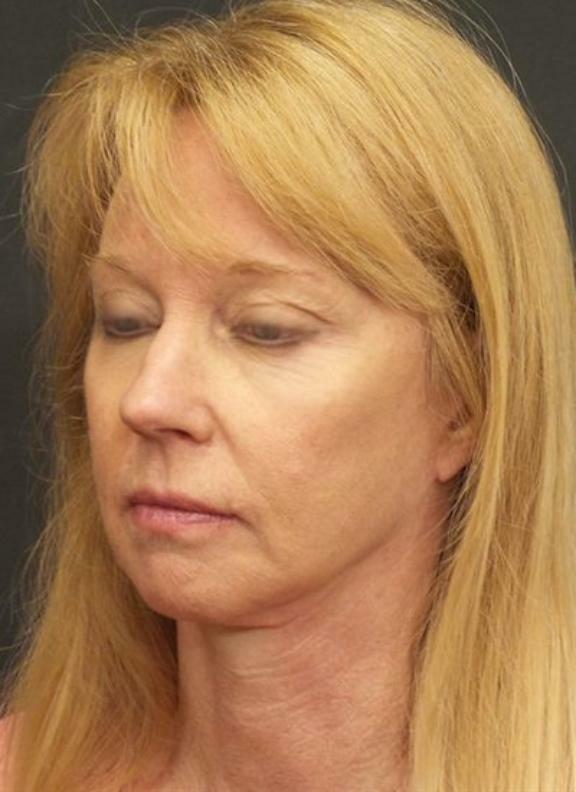 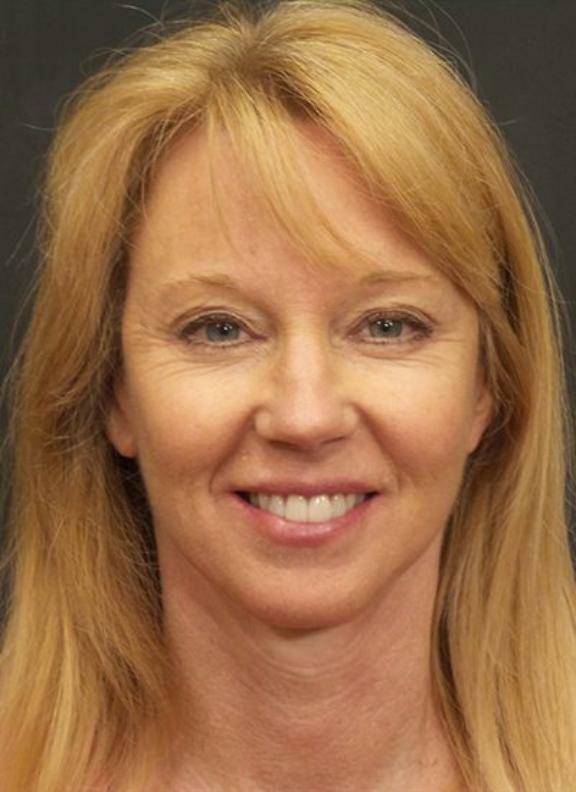 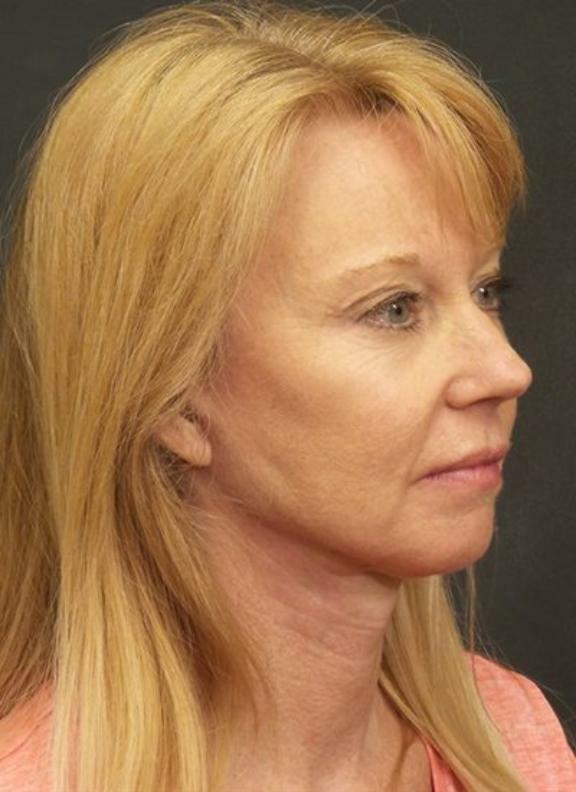 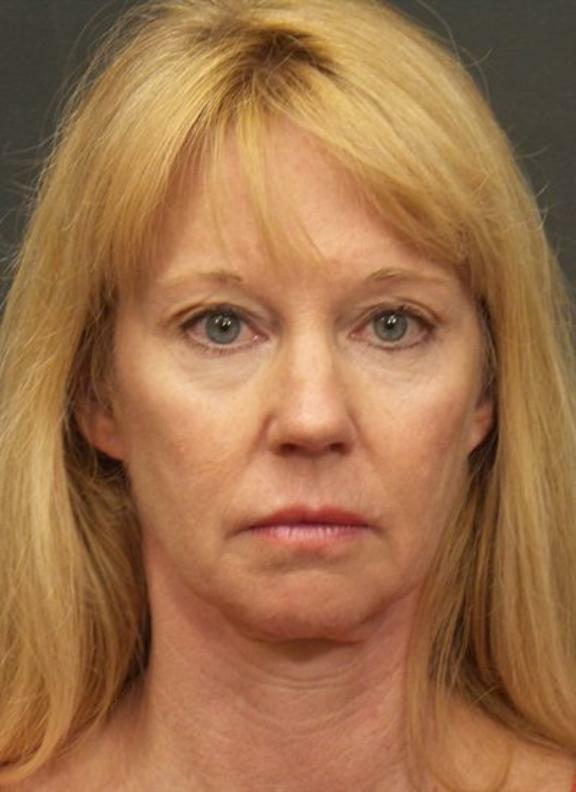 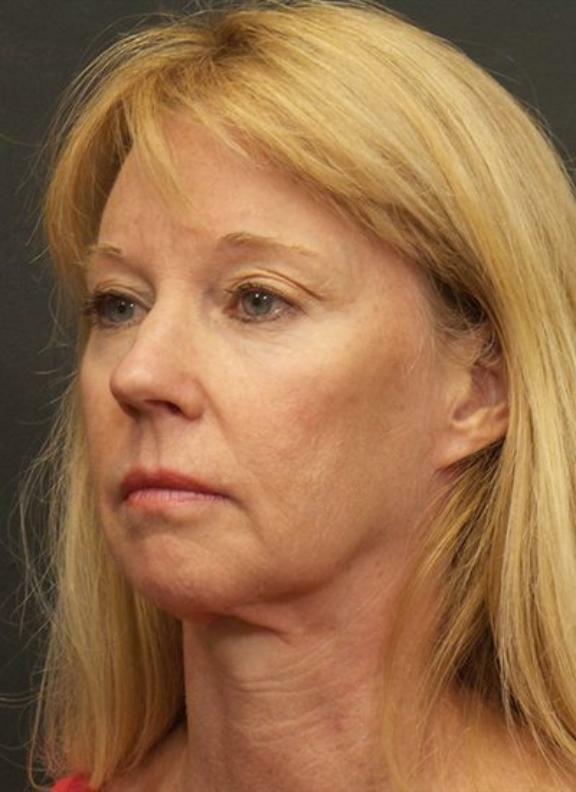 This 57 year old patient wanted to address her jowls. 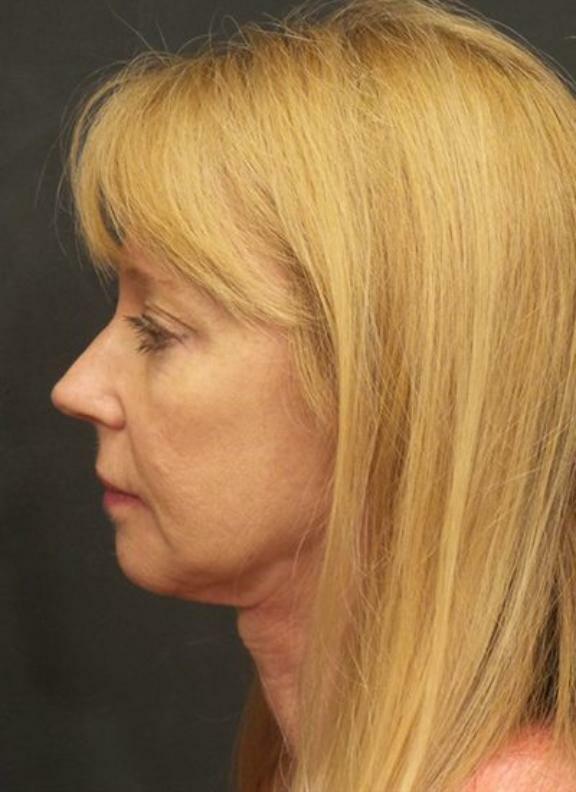 I successfully performed a SwiftLift procedure tightening her lower face muscles and skin, creating a more defined jawline. 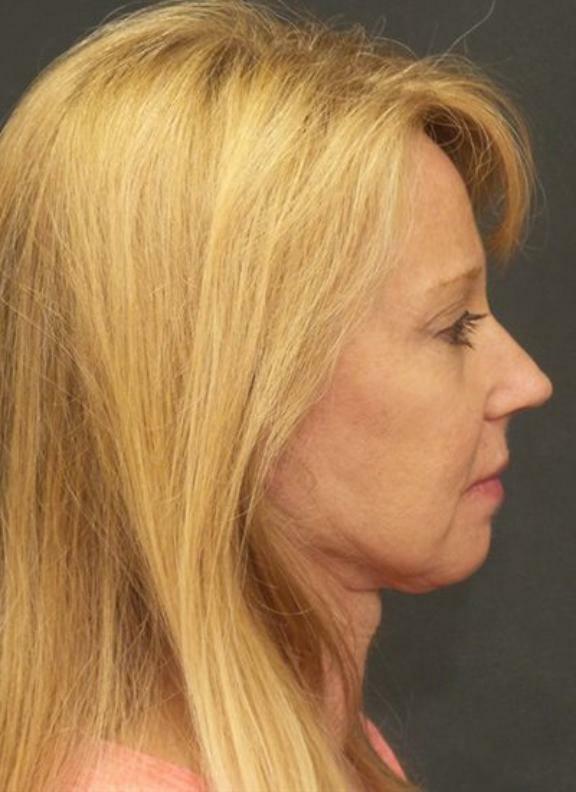 These are her results 10-months post-operative.